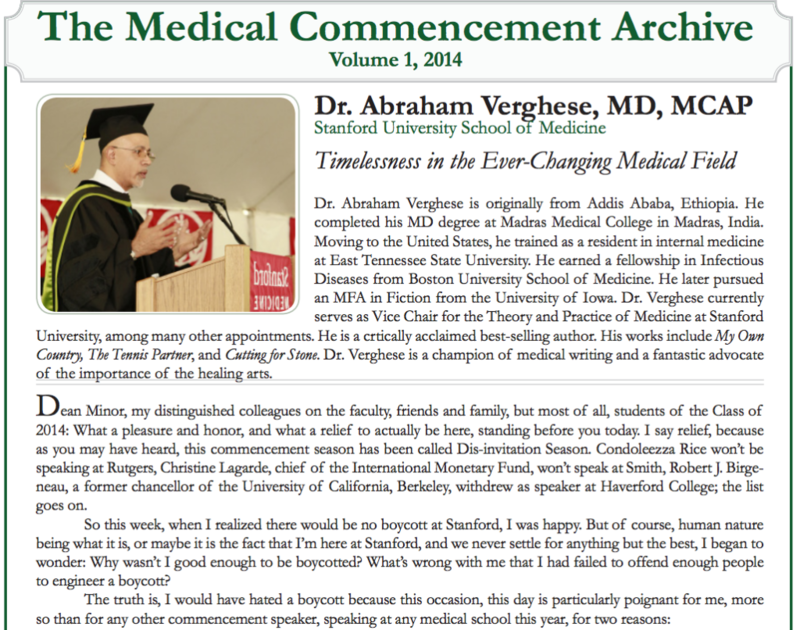 Serves as a repository for keynote speeches at medical school commencement ceremonies. 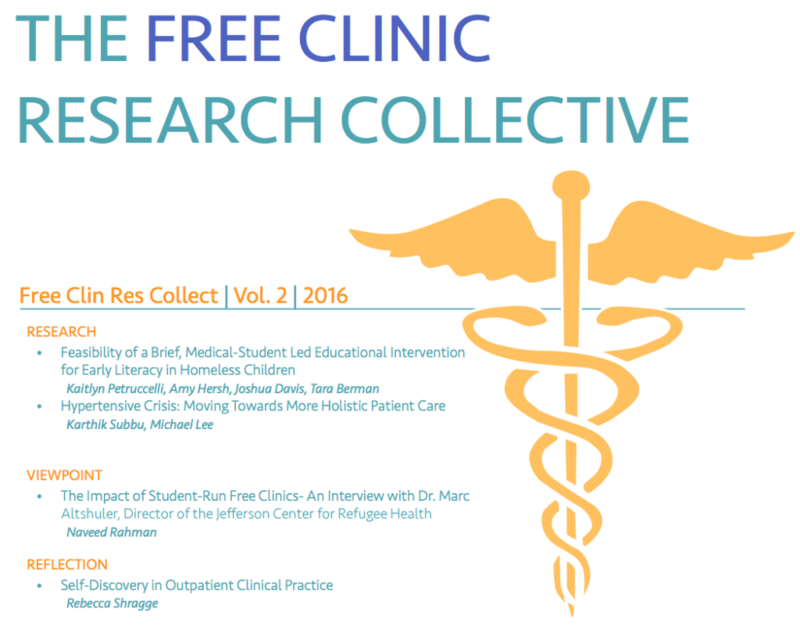 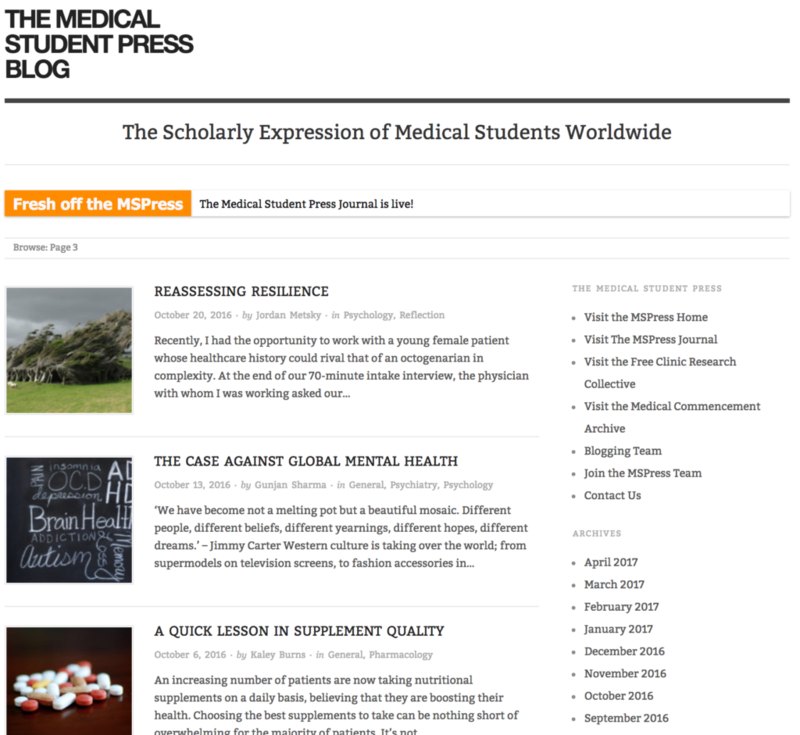 Peer-reviewed, open-access journal that publishes original work on all aspects of student-run free clinics. 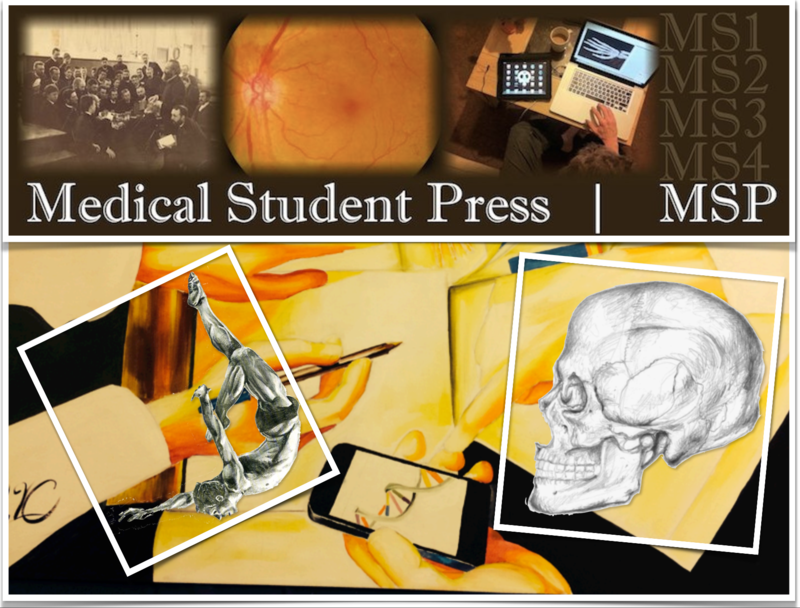 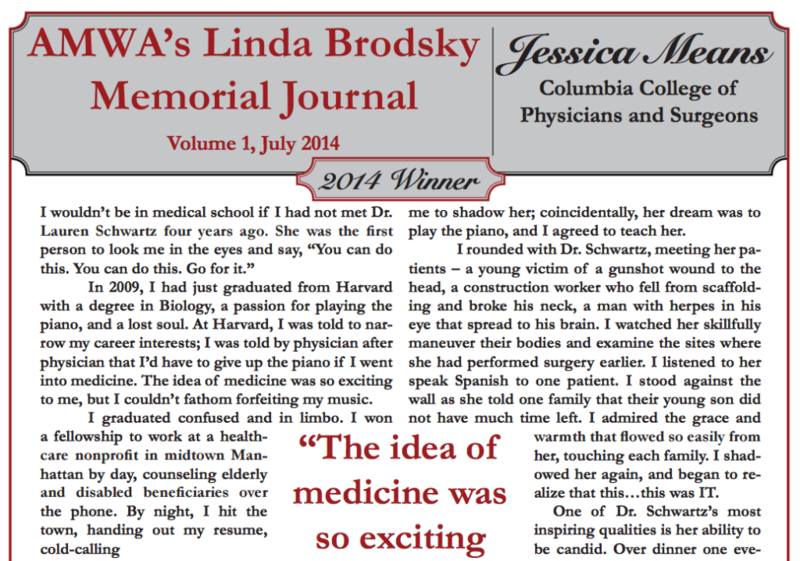 Annual essay competition sponsored by the American Medical Women's Association.